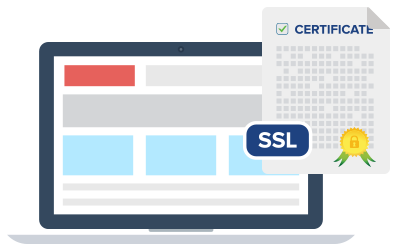 At CloudNovo, you will be able to easily obtain a new SSL certificate for your internet site. An SSL certificate is a must-get for each online shop that accepts credit card payments and Google shows signs that they have some preference for sites that have an SSL certificate. The SSL certificates from CloudNovo contain strong encryption, a cost-free re-issue everytime you would like and also a 30-day money-back. Why get an SSL Certificate from CloudNovo? We provide a 30-day money-back guarantee for all our SSL Certificates in case you are not happy with our services. We have a 24x7 technical support team composed of experienced professionals who are able to help you. This hosting solution is the ideal choice if you want to create an online shop. A moderately priced shared web hosting plan, excellent for a business site or an e-shop. This package is the ideal choice if you need to build multiple sites and to host them in one website hosting account. The best plan for a small WordPress-based personal blog or portfolio.